Address: The Manor Hotel, 77, Friends Colony West, New Delhi, Delhi 110065, India. 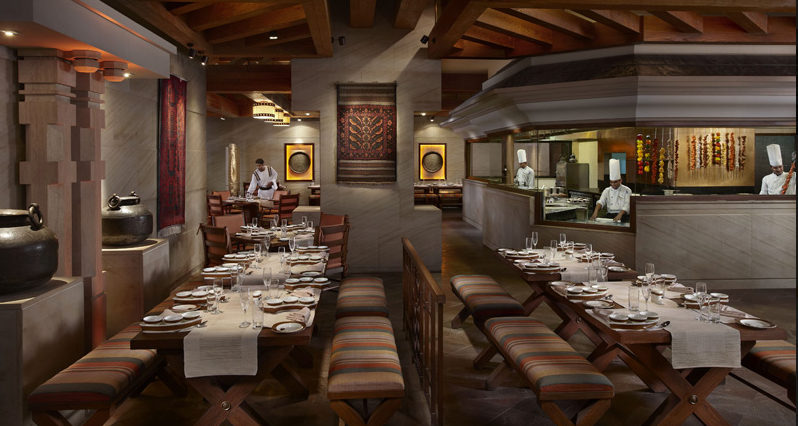 Indian Accent showcases inventive Indian cuisine by complementing the flavors and traditions of India with global ingredients and techniques. 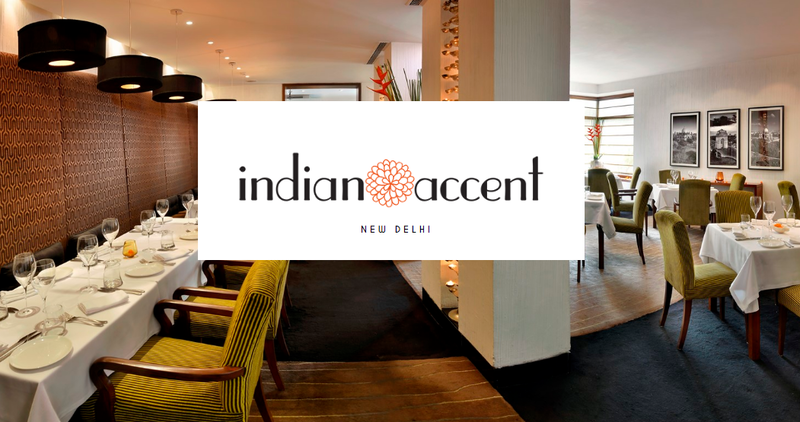 The only restaurant in India to feature in the World’s 50 Best Restaurants 2016, Indian Accent has been awarded the San Pellegrino Best Restaurant Award in India by Asia’s 50 Best Restaurants 2016 for the second consecutive year. It has also been rated as the No.1 restaurant in India by TripAdvisor for 2014, 2015 and 2016. Address: ITC Maratha, Itc Hotel Grand Maratha Sheraton & Tower, Sahar Village, Andheri East, Mumbai, Maharashtra 400059, India. Experience the wonder of this cuisine in Mumbai only at Peshawri, with a lavish spread of delicious kebabs – vegetarian and non-vegetarian that are cooked in myriad ways, a range of Indian breads – from the decadently indulgent to light and fluffy breads and of course, the inimitable Dal Bukhara, that are paired with an exclusive collection of wines and other beverages. Address: The House of MG, Opp. Sidi Saiyad Jali, Lal Darwaja, Ahmedabad, Gujarat 380001, India. ‘Agashiye’ in Gujarati means on the terrace. 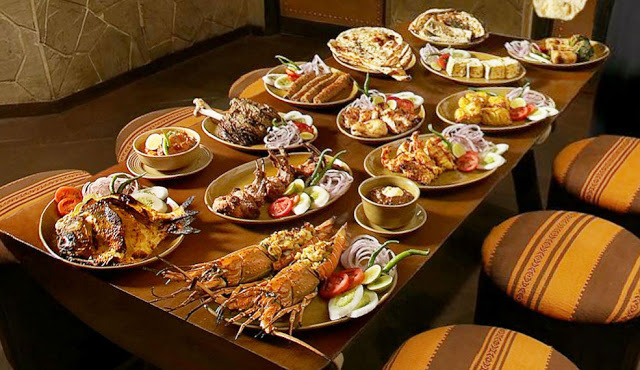 This stunning Gujarati Thali restaurant is spread over two huge terraces interconnected by a smaller one that houses a wooden cottage. Agashiye is an iconic restaurant in Ahmedabad. 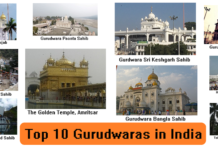 It celebrates Gujarati food, the most varied vegetarian cuisine in India. Address: 23/453, Mahatma Gandhi Rd, Wazirpura Road, Opp. Sanjay Cinema, Sanjay Palace, Agra, Uttar Pradesh 282002, India. 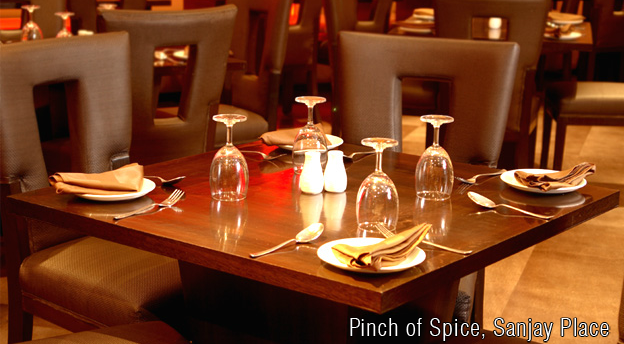 Pinch of Spice is an exclusive fine dining restaurant with three outlets, two in Agra and one in Delhi. 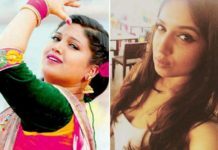 The company started its first restaurant in Agra with the name – “Pinch of Spice” – A family Dining Restaurant at Agra’s commercial hub. Fine Dining, Banqueting and Lounge Bar. ”Pinch of Spice” has now become a renowned brand in Delhi and Agra, due to the delicious cuisine and soothing ambiance it offers. Address: ITC Gardenia, Ashok Nagar, Bengaluru, Karnataka 560001, India. K & K presents a superlative menu of Indian delicacies cooked to perfection in myriad ways – in sealed deghs and copper handis, in clay and iron tandoors, and on angethis and tawas, the delectable array of vegetarian and non-vegetarian kebabs and curried dishes at K & K straddles the many culinary legacies of India. Address: ITC Maurya, Hotel ITC Maurya, Sardar Patel Marg, Diplomatic Enclave, Chanakyapuri, New Delhi, Delhi 110021, India. 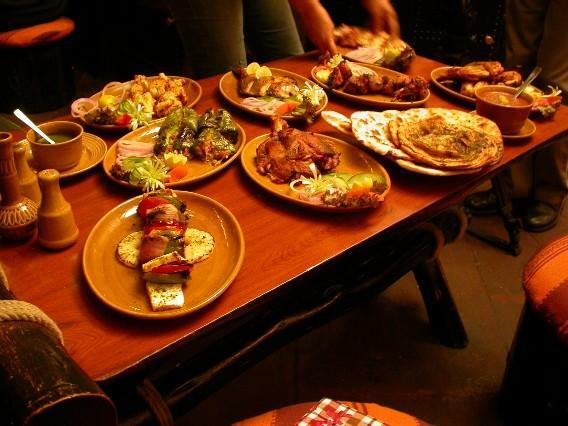 The food at Bukhara is cooked in clay ovens or tandoor in the traditional style of the Indian North-West Frontier region. This style of cooking requires great expertise on the part of the chefs, since the meat is not accompanied by any sauce or gravy, but is only pre-marinated and cooked before serving. It takes a chef years of meticulous training and dedication to master the technique of the art of making the bread that are a vital part of the cuisine, or to acquire the ability to gauge spices, mix marinades, and the most vital of all, to judge the heat of the tandoor and the time necessary for each dish to be perfectly cooked. Address: IA Project Road, Chhatrapati Shivaji International Airport Area, Andheri, Mumbai, Maharashtra 400099, India. 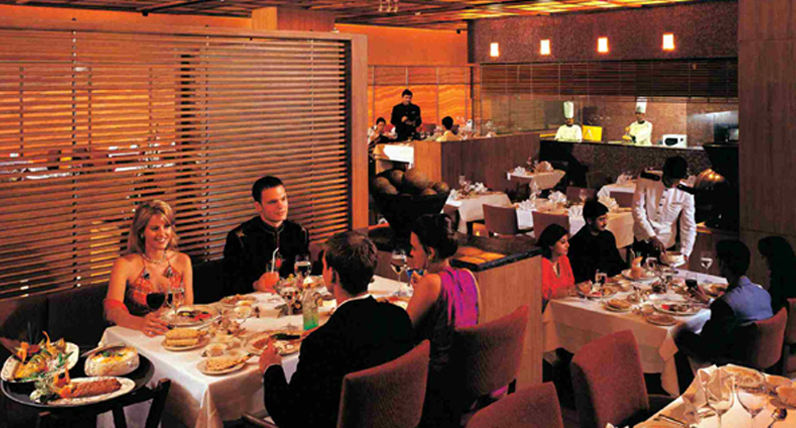 Indulge your taste buds in authentic, home-style Italian cuisine at Romano’s, our Mumbai hotel’s on-site restaurant. 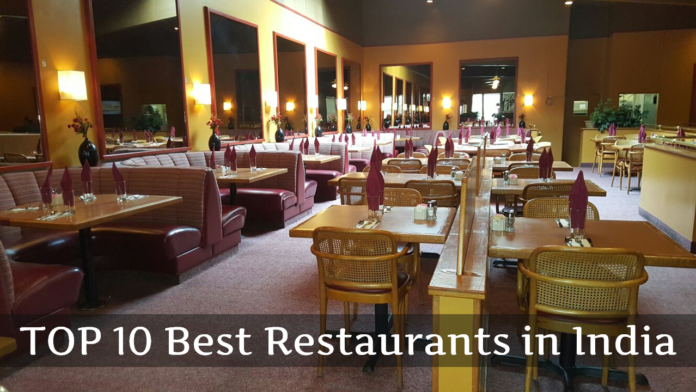 Super yum Italian food, wonderful ambiance & courteous staff makes Romanos the perfect place for a dinner date. Wonderfully crafted food leaves you craving for more. Address: ITC Sonar Bangla Sheraton & Tower, Em Bypass, 1, Haldane Avenue, Haldane Avenue, Kolkata, West Bengal 700046, India. 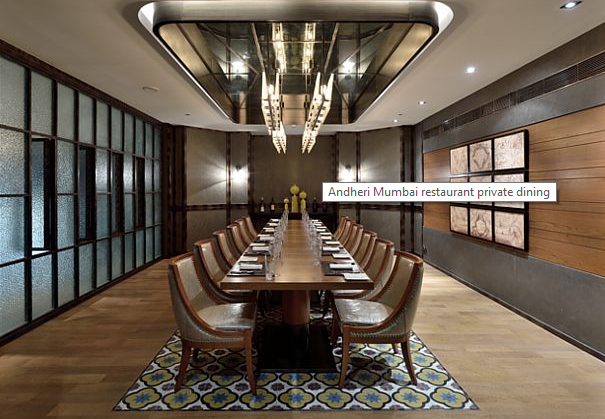 The refined culture of courtly dining has been elevated to a sublime art at this fine dining Indian restaurant in Kolkata. Reviving the artfulness of courtly manner, presentation, and cookery from across the country, Dum Pukht brings you the grand cuisine of India in an ambiance that is truly regal. Address: Sudershan Reddy Nagar, Quthbullapur, Hyderabad, Telangana 500055, India. Recreating the magic of home-cooked delicacies from across Kerala, Tamil Nadu, Andhra Pradesh, Telangana and Karnataka, Dakshin presents an uncommon menu of Southern Indian cuisine. 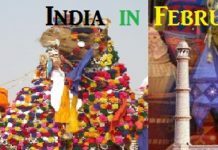 The southern regions of India have an uncommonly rich harvest of spices and terrains with the sort of affable weather conditions that encourage an expansive bounty of flora. 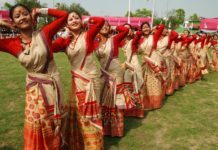 Added to this, India’s considerable coastline, which extends all the way along the southern peninsula, has resulted in an equally rich diet of seafood. Address: Baner Road, Pune, Maharashtra 411045, India. Malaka Spice is a culinary journey its menu evolves every day… Every day you may see a special dish being offered to foodie patrons.